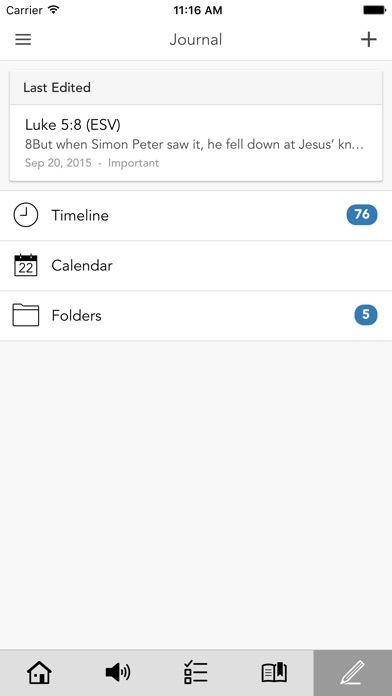 This is the official mobile app for Christian Life Center in Kingsport, TN. 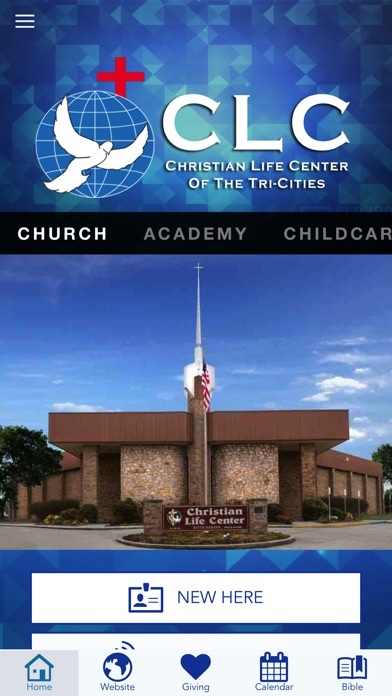 With our official app at your fingertips, you will have the Christian Life Center experience with you wherever you are. 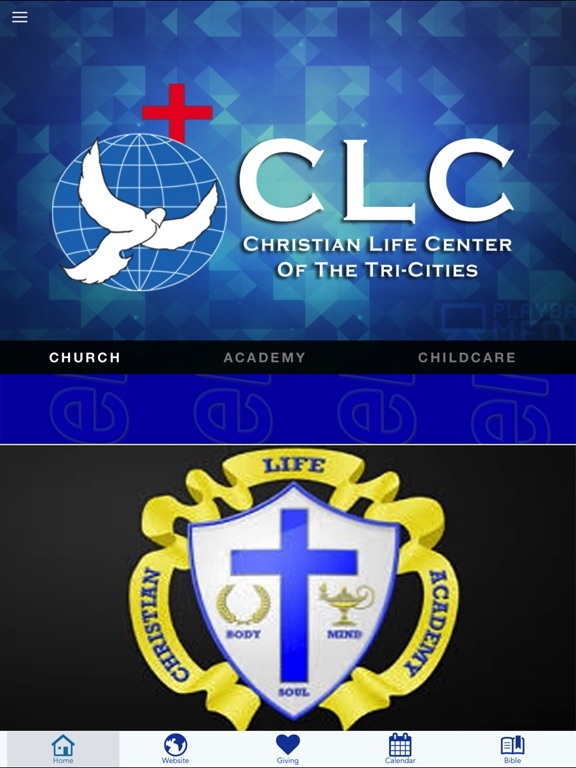 You will be able to access all three divisions of Christian Life Center: The Church along with all of its departments, Christian Life Academy and Child Learning Center as well. It will serve to keep you informed of the latest events, special services, departmental activities, access our prayer list and anything else that will contribute to your overall experience at Christian Life Center. Our departments are focused on each aspect of life. 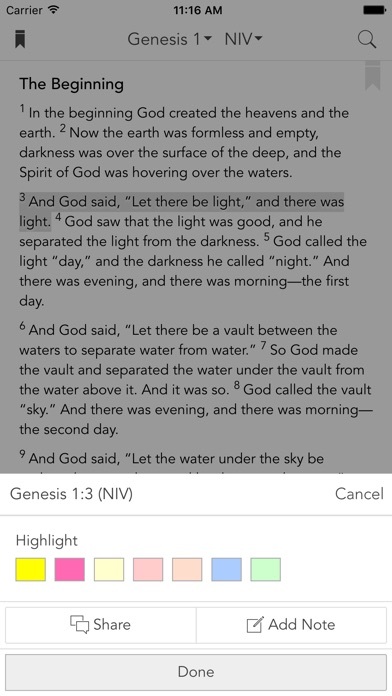 Sunday School reaches out to children, teenagers and young adults from toddler to College and Career classes. Our youth group is a vibrant part of our church and consists of young people from age 14 through high school. We have fellowship groups that appeal to Married Couples, Senior Saints and Ladies Ministries. Our school serves Kindergarten through 12th Grade and we use the A BEKA curriculum which stresses academic excellence. Our goal is to provide for the spiritual, mental and physical well-being of all our students. We offer exciting extra-curricular activities, a computer lab, art and graphic design courses, and much more. 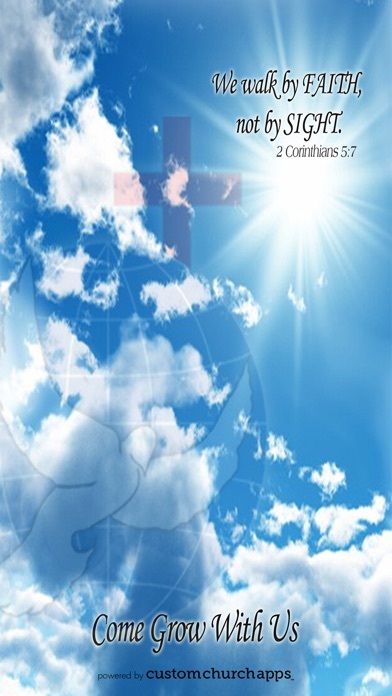 CLC is an integral part of Christian Life Center. For over 20 years, we have provided the finest child care available. Child Learning Center provides a loving, safe, happy, interesting, and healthy environment for all ages during the time their parents have entrusted them to us. We invite you to download our official app so that you can stay up to date with all of the exciting things that are happening at Christian Life Center...Where the difference is LIFE! * Cloud Based Journal: Your Pursue Journal is accessible online anytime at www.PursueJournal.com. 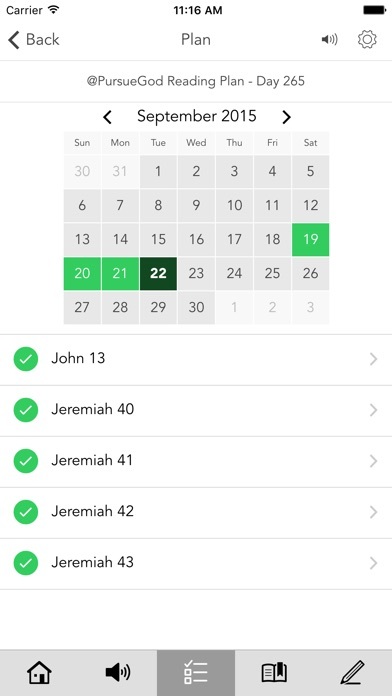 This allows you to be able to add entries anywhere, anytime and they are automatically linked to your Christian Life Center-TN app.